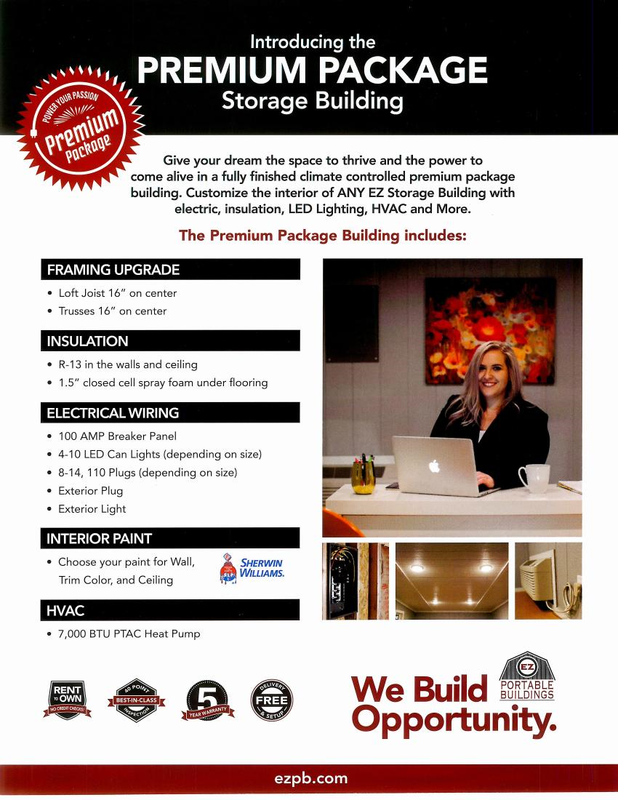 Call 386-225-4120 Now To Find The Shed For You! 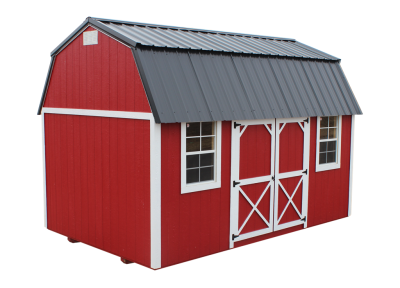 Large Selection of Sheds available to choose from starting at $89/Mo. YOU Can Design Your Own Barn, Shed, Cabin, or Garage! Located on US1 in Bunnell, Fl right between Thunder Gulch Campground and Atlantis Business Park. Very positive experience. We purchased both a carport and a shed. Cathy was extremely helpful and patient with my hesitancy in the decision making of which style, color and size. Both were delivered sooner than we expected. The delivery and setting of of both the carport and shed were smooth and painless. I would definitely recommend to my friends and family. 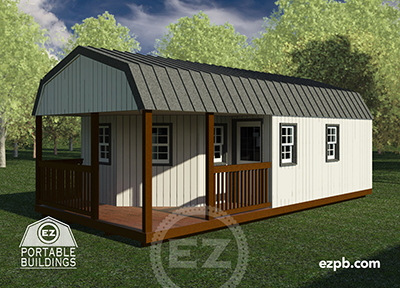 The buying experience and the people at ez portable buildings are very helpful and nice and there building's sell them selves.